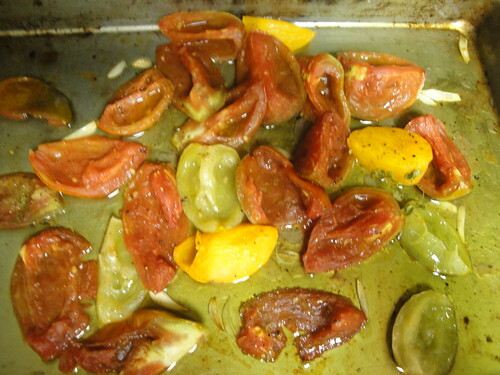 This entry was posted in Food, Vegetable Therapist and tagged barbara lynch, confit, recipe, stir, tomatoes. Bookmark the permalink. So delicious and so pretty! 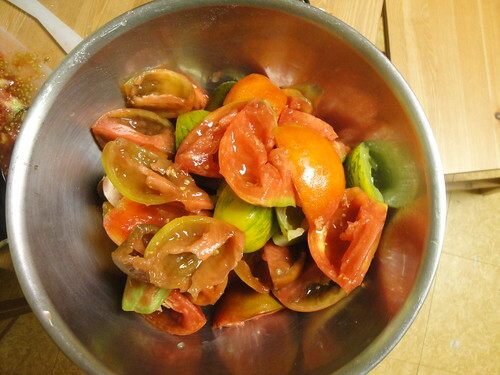 Do you think you this prep method could make super market tomatoes better? 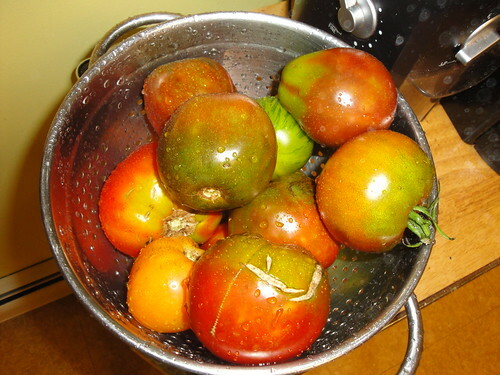 I will say that the folks who adapted the tart recipe I’m posting next week did use this recipe to make less than stellar tomatoes tolerable. 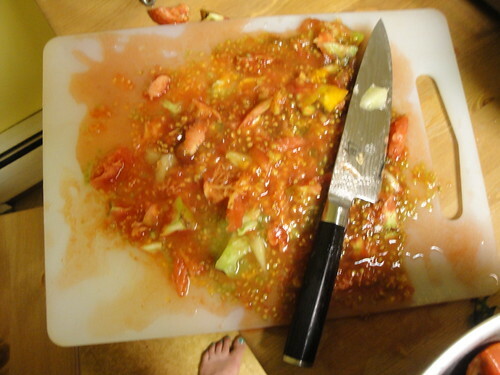 That said, I am all for using it (clearly) to make the most of awesome tomatoes!